THAT’S ME IN A NUTSHELL. I’D BE HONOURED TO BE YOUR GUY. 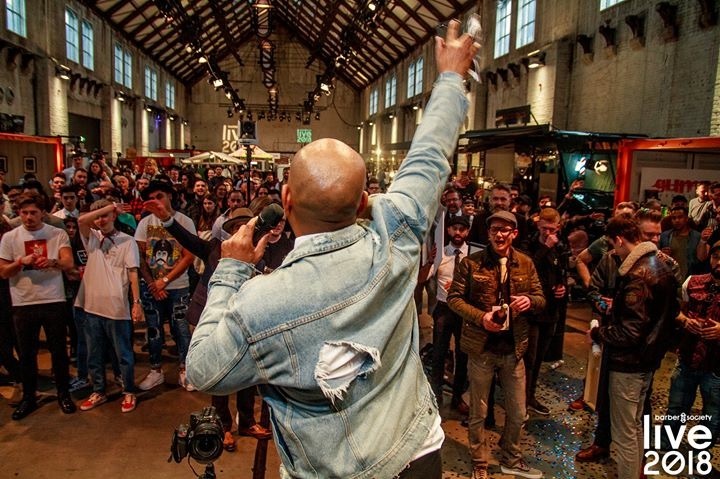 Barber Society Live is Amsterdam’s premium barber expo showcasing talent from around the world. My mission was to host the main stage ensuring everyone had a great time. Oh boy, do I know a thing or two about an audience having a good time. 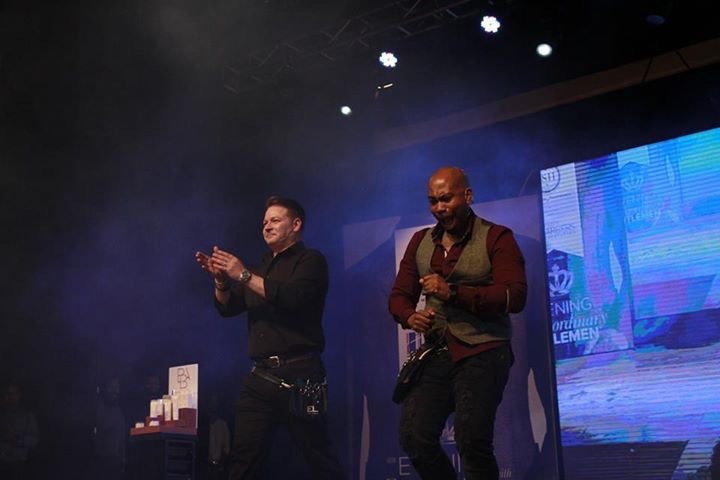 “Chris hosted the Britain’s Best Shave finals at Barber UK with energy, professionalism and charisma. 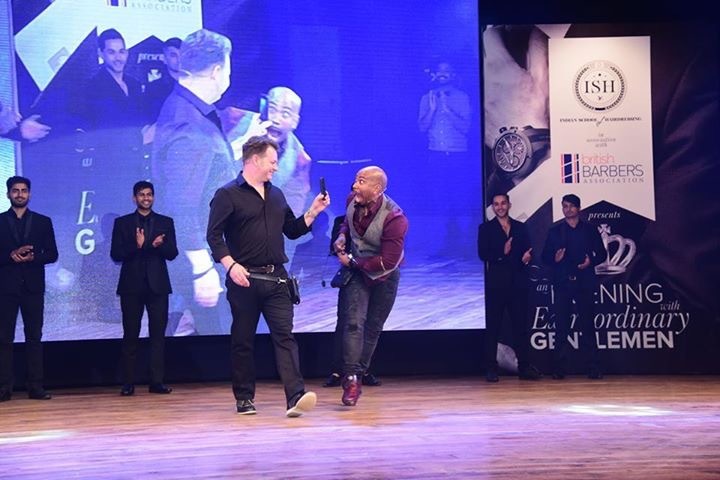 He showed a great ability to hold a crowd’s attention and kept the stage busy all day long; he asked the crowd engaging questions and extracted important information from the finalists on stage with journalistic-like precision. 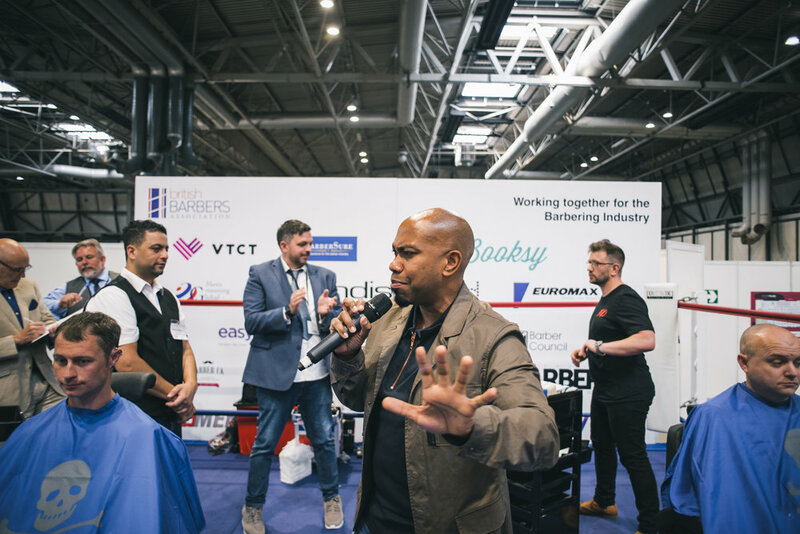 Chris confidently delivered introductions, updates, industry insights and comedy to the enjoyment of the crowd, sponsors and everyone else involved.” Bradley Wicks – Head of Content at The Bluebeards Revenge. 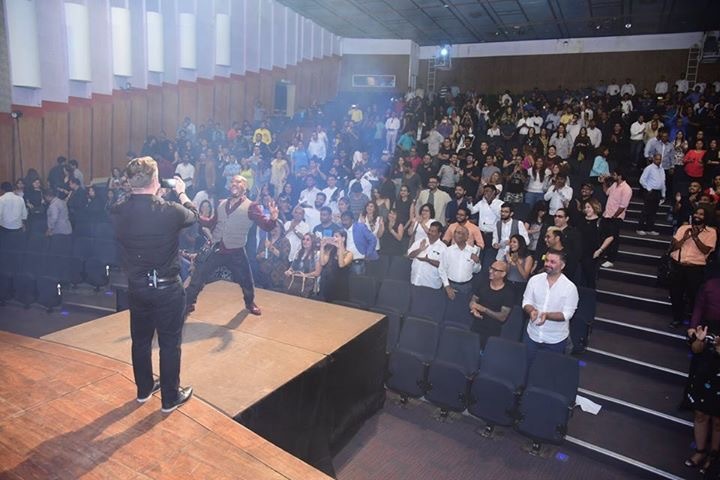 I work hard to bring a fun and memorable experience to your audience, and I can speak on a wide variety of subjects. Each presentation is customized to meet the goals of your conference.